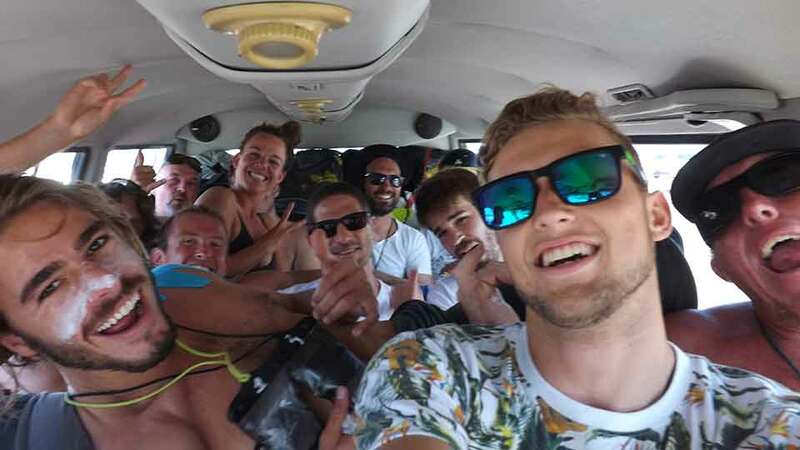 For experienced wave kitesurfers: If you have already completed our Wave Kitesurfing Course Module W, or if you are an experienced wave kitesurfer, you can directly join our KITEKAHUNAS Wave Camp. Pure wave kitesurfing pleasure for one, two or three weeks in the world’s capital of wave kitesurfing! The wave camp is in a group of like-minded people with the comfort of transport from/to downwinders being arranged for you. Our KITEKAHUNAS Wave Camps are the greatest pleasure. 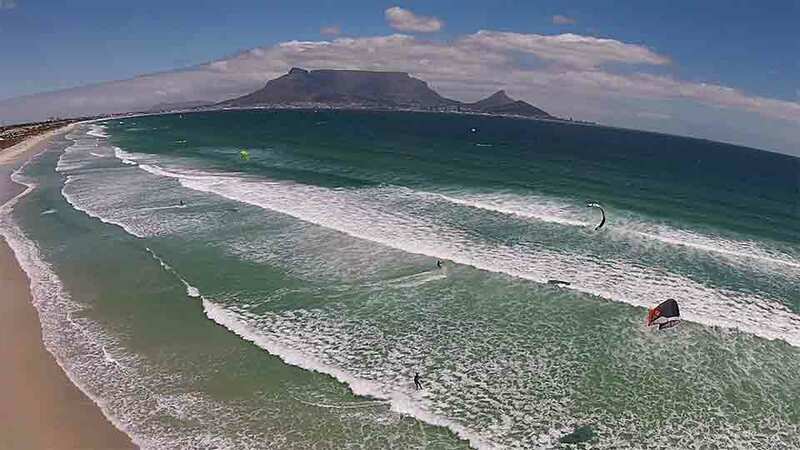 Cape Town is the world´s capital of wave kitesurfing, with the best wave downwind passages and best wave spots of the world. We go on wave kitesurfing downwinders whenever we can. 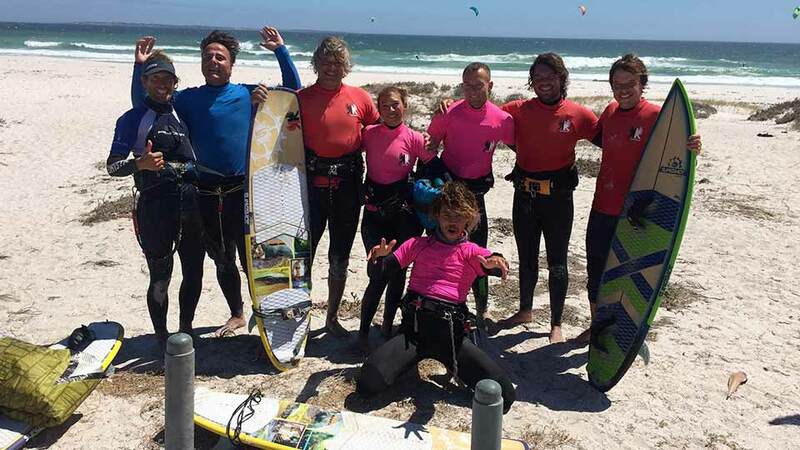 On a typical day, the wave camp will be for 4-6 hours, with 2-4 hours of net water time, shredding Cape Town’s famous waves with like-minded wave kitesurfers. A true premium experience. Our KITEKAHUNAS Wave Camps are the greatest pleasure. 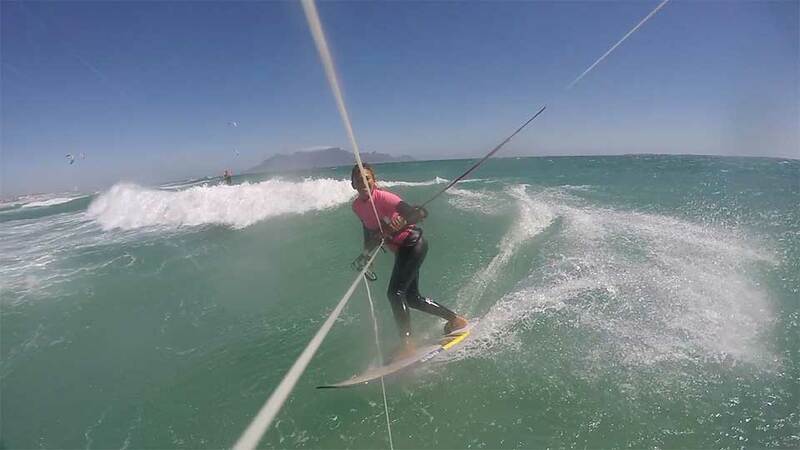 Cape Town is the world’ capital of wave kitesurfing, and after you have been on our wave camp you will know why. transport from/to downwinders, guidance, storage and our local knowledge and instinct, when to find best wind and waves. You simply minimize going to the wrong location to wait for wind, while you miss great conditions somewhere else. Our KITEKAHUNAS Wave Camps include constant coaching and video feedback. 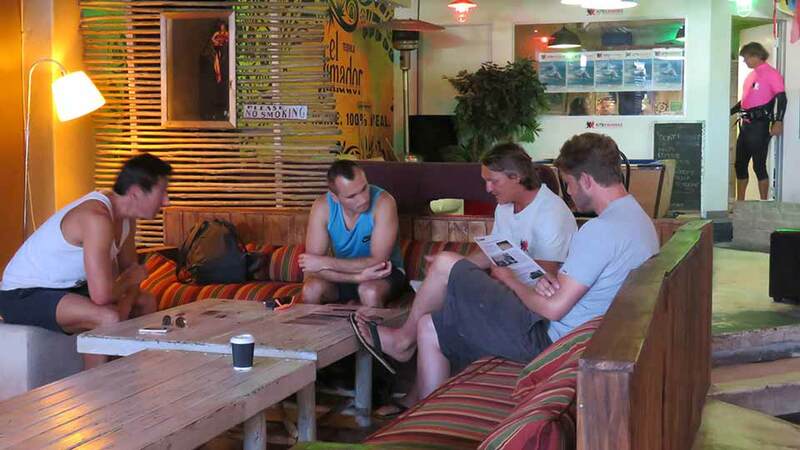 An experienced Wave Kitesurfer Guide will be with you on the downwinders to supervise the group. 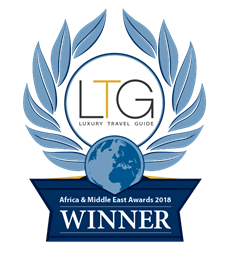 The Guide will give you hints and tips, on how you can improve your skills, advance your moves in the waves and how you can progress to look even more stylish on the water. At the beginning of one downwinder per day we will try to get some photos of you and short film sequences (10-30 sec). On the next day your guide and coach will provide you with video feedback. You can take the best photos and video sequences home to memorize your great pleasure on the water and to show your friends. Transport from/ to downwinders is included. 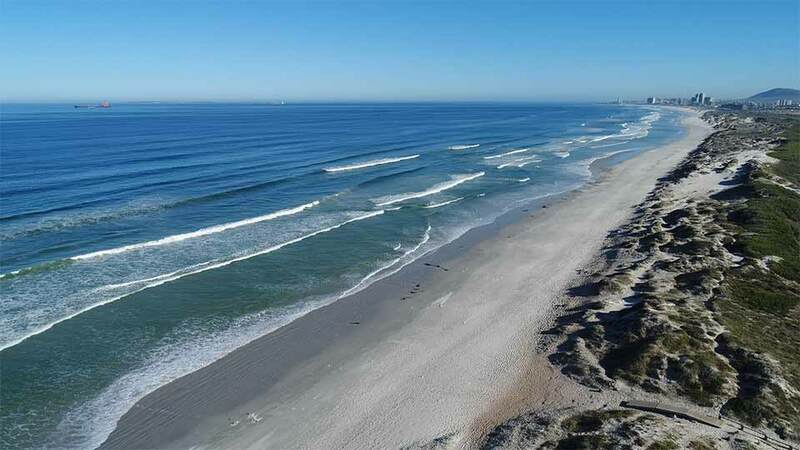 Also storage of your equipment, guidance, and our local knowledge and instinct when and where to find the best wind and the cleanest waves during the day. So when you are with us you will avoid going to the wrong place at the wrong time, waiting for wind and then you miss the best conditions somewhere else! We also use our world-leading tutorial videos KITEKAHUNAS – Learn Wave Kitesurfing to improve your wave kitesurfing skills. 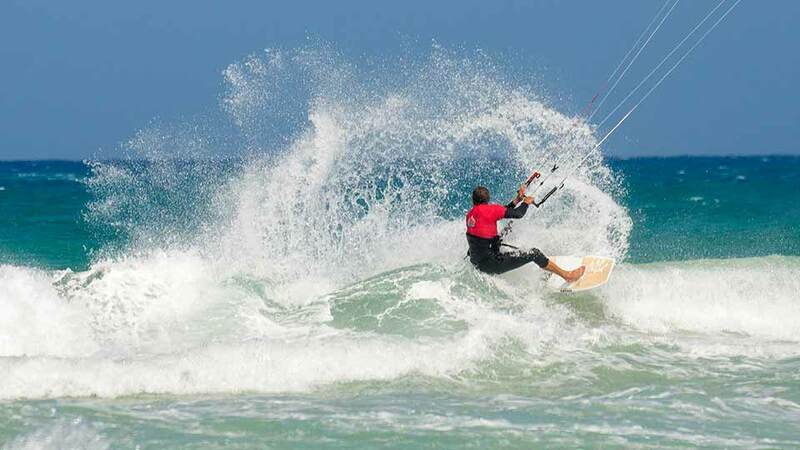 The KITEKAHUNAS Wave Camp is a complete, hassle-free holiday package to enjoy wave kitesurfing to the maximum. 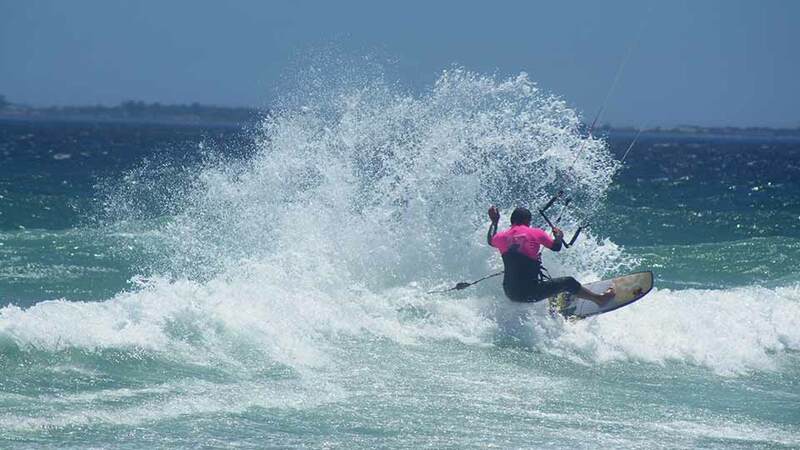 KITEKAHUNAS Wave Camps is a complete, hassle-free holiday package to enjoy wave kitesurfing to the maximum. Wave kitesurfing in a group of like-minded wave kitesurfers is much more fun than doing it alone. You will not need a car, nor do you need to place a car with a buddy downwind. By coming on the downwinder with us you won’t have to leave your car unattended at the end of the wave downwinder, eliminating the risk of having gear/valuables stolen. Also, you will have additional safety on the water. Somebody will be with you and try to call for help, should something go wrong. 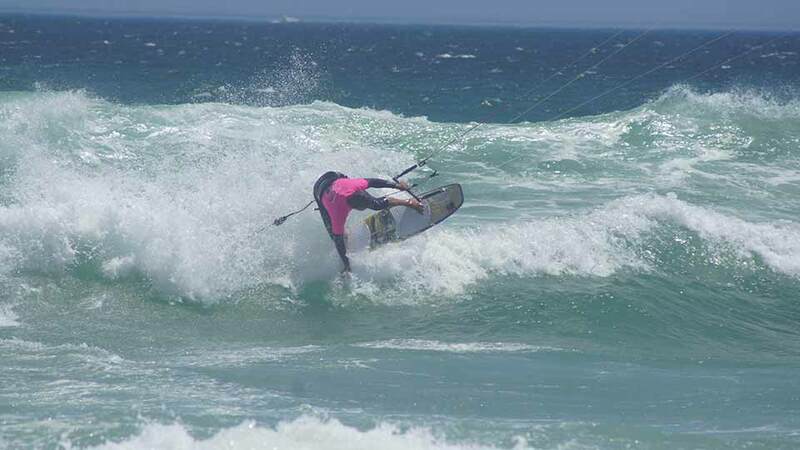 You can also take private, advanced wave kitesurfing lessons during your wave camp. 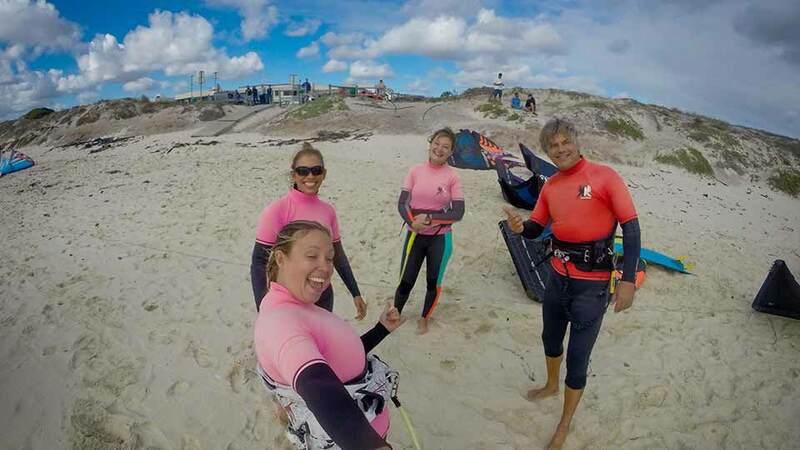 To join our KITEKAHUNAS Wave Camps you either need to have completed our Wave Kitesurfing Course Module W or, if you are an experienced wave kitesurfer, you will need to attend our compulsory Safety Lesson and Downwinder Briefing. The Safety Lesson takes 2 hours, and you need to attend it once, and then this will be your entry ticket to our Wave Camps. This is necessary to ensure that all Wave Camp participants can enjoy our Wave Camps to the maximum, because everybody “plays by the rules” and knows what to do, if something goes wrong. 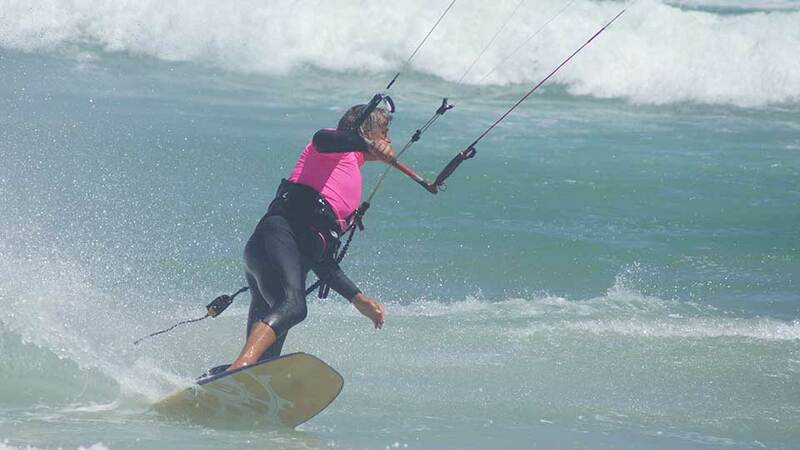 On the KITEKAHUNAS Wave Camps you will get to experience many of the amazing kitesurfing beaches Cape Town has to offer. 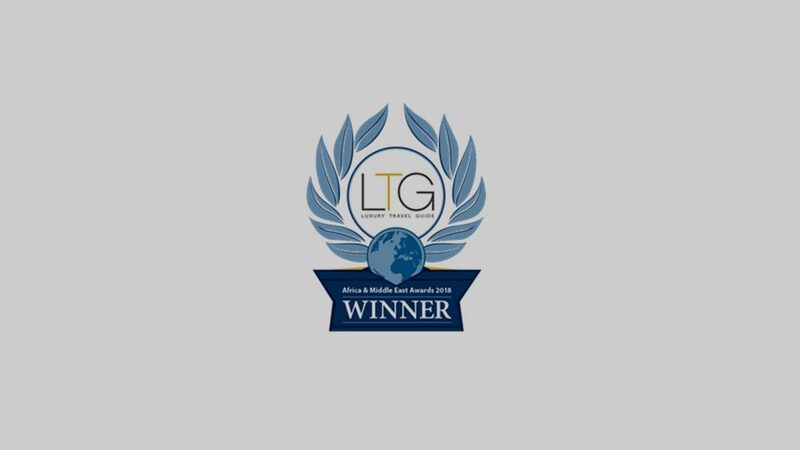 We offer the best service when it comes to running downwinders, we take all the hassle out of organising and setting up, so that you can enjoy the benefits, stress free! Our wave kitesurfing downwinders are a luxury and premium service. 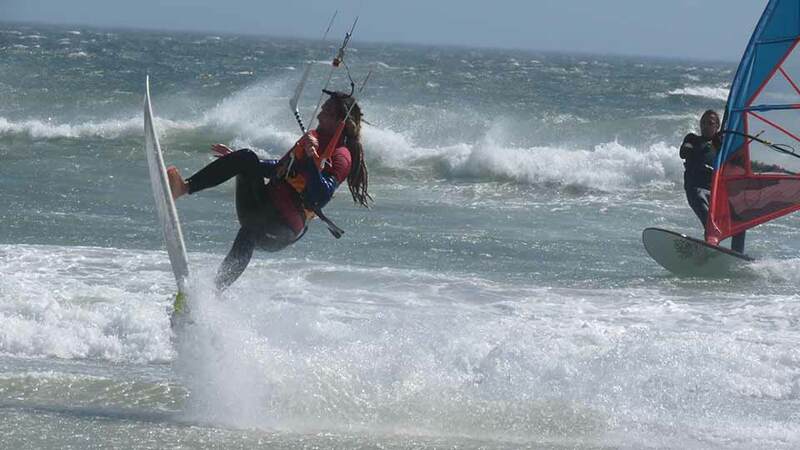 On the KITEKAHUNAS Wave Camps you will come along the many kitesurfing beaches, Cape Town has to offer. Our wave kitesurfing downwinders are a luxury/premium service. KITEKAHUNAS Wave Camps means: Wave kitesurfing, wave kitesurfing and wave kitesurfing on the best wave downwind passages and best wave spots of the world! 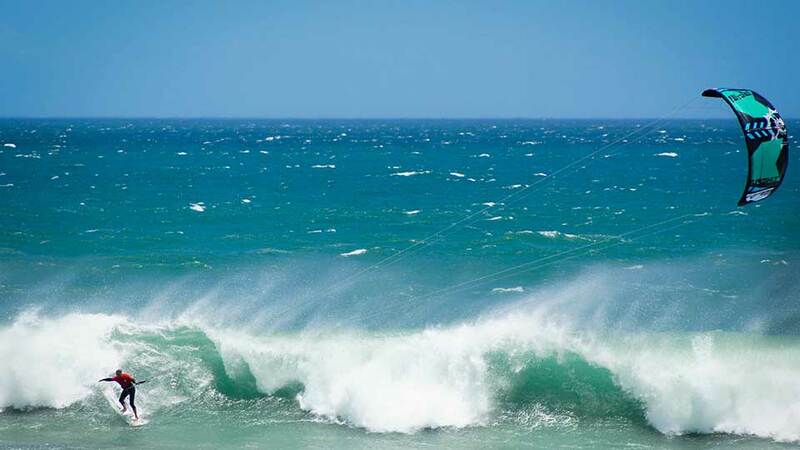 During your kitesurfing holiday in South Africa, on the few no-wind days of your wave camp, you have the opportunity to do a safari to view the “Big Five”, you can try paragliding tandem flights, go wakeboarding, do a guided city tour in Cape Town, visit wine farms or visit famous Cape Point and Cape of Good Hope. More information is here. These activities are not included in the wave camp price. 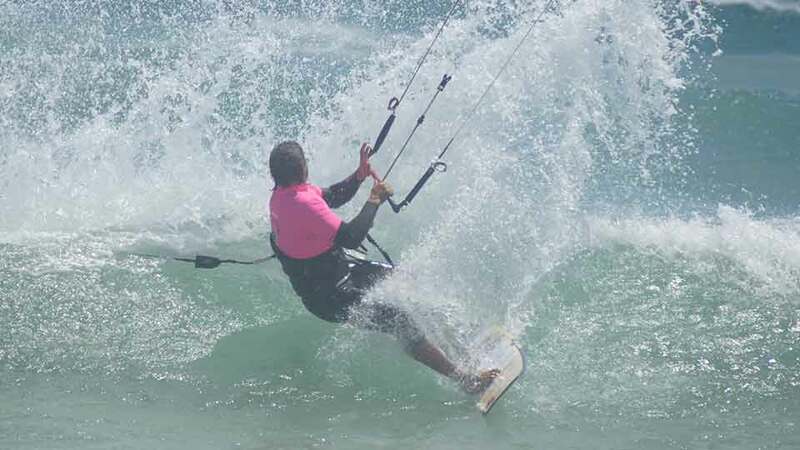 You need to be a wave kitesurfer (for instance completion of our Wave Course W). You need to attend our Safety Lesson & Downwinder Briefing (2 hours) once, to make sure the Wave Camp goes undisturbed for maximum enjoyment of all participants. 1 week, 2 weeks or 3 weeks. Expect 5-6 wind days per week. 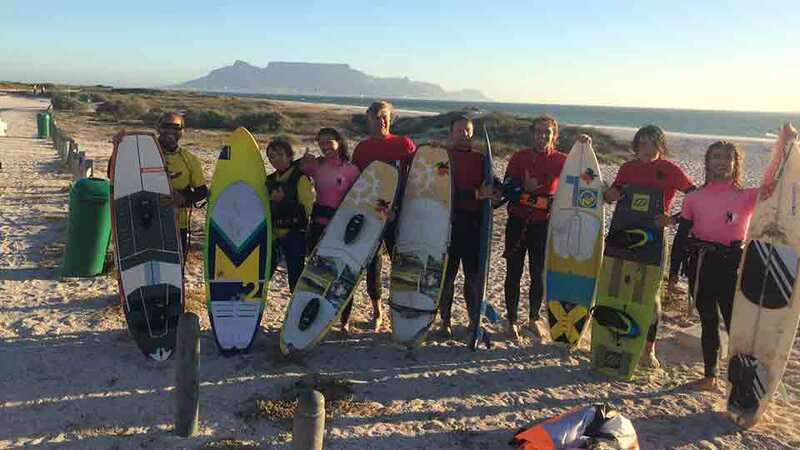 On a typical day, the wave camp will be for 4-6 hours, with 2-4 hours of net water time, shredding Cape Town’s famous waves with like-minded wave kitesurfers. Some video feedback and constant coaching. 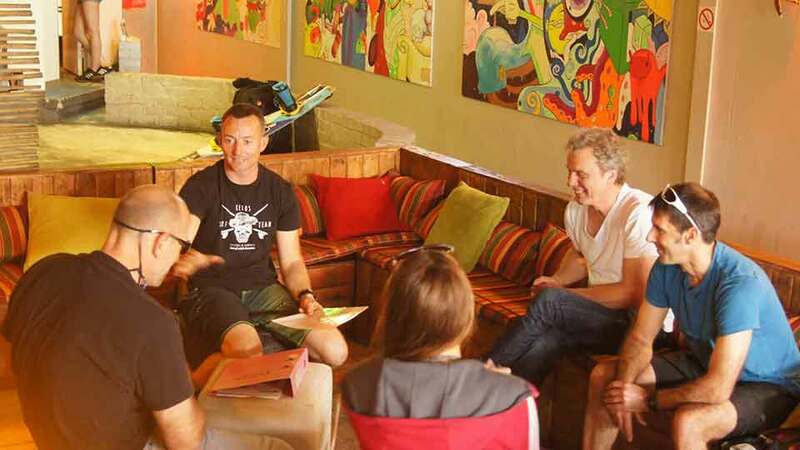 We will prepare you with our world-leading video course KITEKAHUNAS – Learn Wave Kitesurfing. Enjoy wave kitesurfing to the maximum on the world’s best wave downwind passages. You either bring your own equipment, or you purchase from us. 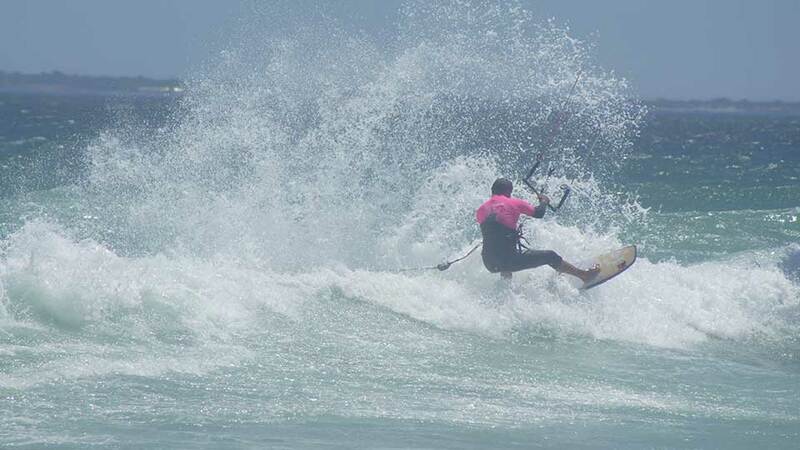 KITEKAHUNAS offers equipment at preferential prices (to our wave camp participants). Tourists also save 15% VAT (which you will get refunded at the airport). Let the savings pay for your wave kitesurfing camp! So best is you don’t buy at home, but you come to us, we will give you lots of advice and you can test (e.g. boards) before you purchase. If you wish, we can email you an offer beforehand. A small group of wave kitesurfers on the Wave Camp (maximum 8 people). If you take private lessons on the wave camp, we teach with radio helmet for safety, instant feedback and fast learning. Wave kitesurfing you learn five times faster with radio. All prices are below. The Safety Lesson is compulsory only once. 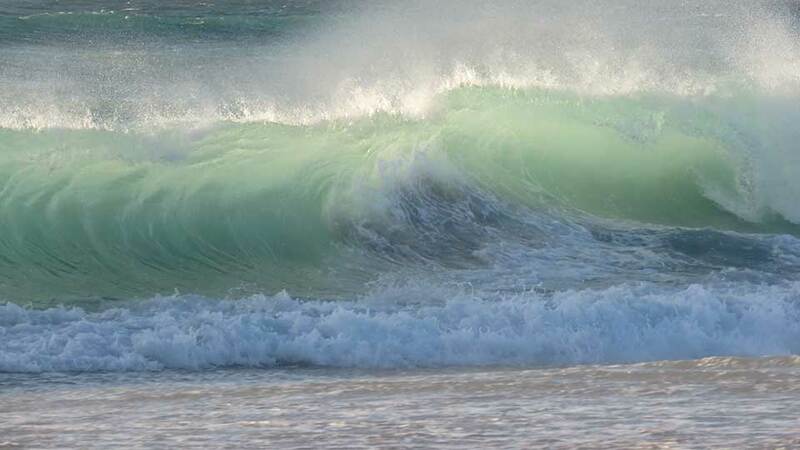 If you wish, you can book one or two days of private lessons on your wave camp. Wave kitesurfing in a group of like-minded wave kitesurfers is much more fun than doing it alone. Also, you will have additional safety on the water and somebody supervises your gear, while you enjoy shredding the waves. This is important in South Africa.